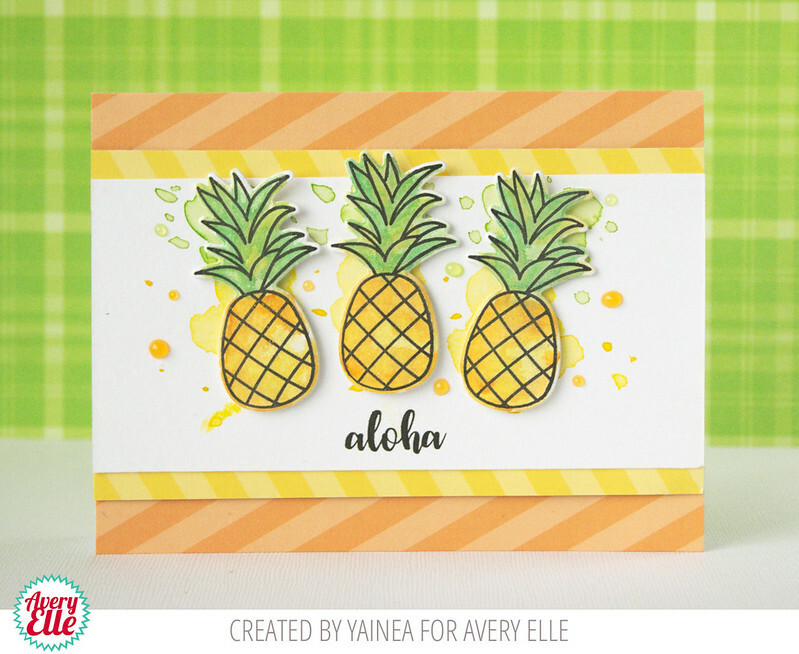 Caryn and Yainea are on the blog today with these fun cards. Take a peek! 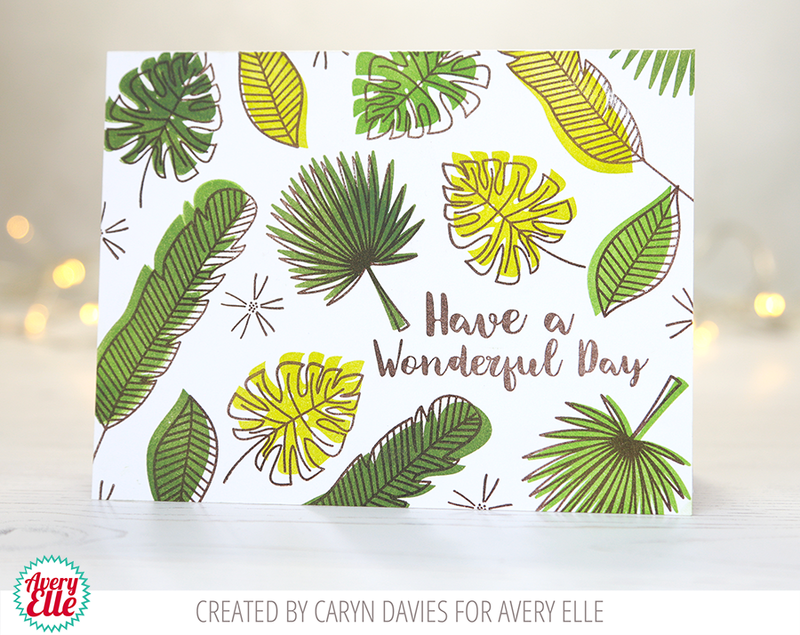 This first project by Caryn is so cute! I love this single layer card. Yainea created this next card. I love the bright colors and fun water color splatters.